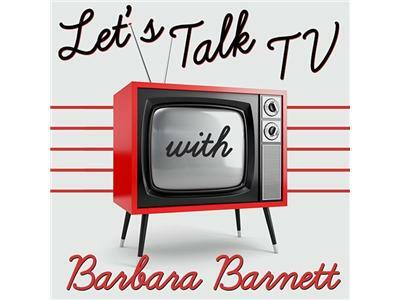 If you liked this show, you should follow Barbara Barnett. Join our lively discussion of this week's Once Upon a Time (and other genre shows as well). This week, we're joined by young actor Dylan Schmid who plays the younger version of Baelfire on the show. Fans will get the chance to call in, ask a question or just say "hi." We'll also talk about Revolution, Sleepy Hollow, Agents of Shield and more. Call in, say hi in the chat room or just listen. Up to you.